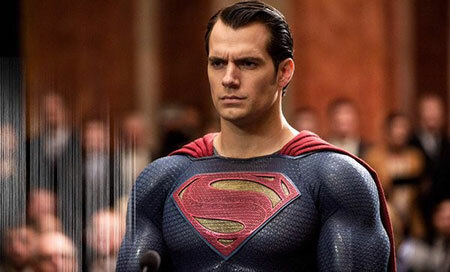 Henry Cavill is one of the most decorated Hollywood actors but his dating history is pretty shady, to say the least.However, 33-year-old actor wants to have a girlfriend or a wife to start a family and children. 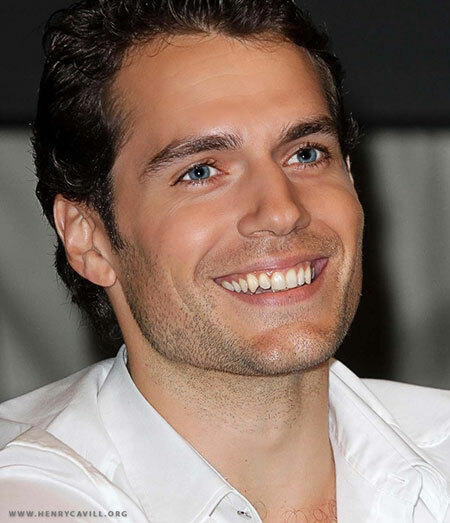 Henry Cavill; one of the handsome actors in Hollywood has had a long list of girlfriends in his past. But one thing that really stands out is his short-term relationships with his girlfriends. He recently broke up with a girl after few months of dating and it is seriously raising some questions on Henry. But his professional life is pretty solid as opposed to his personal life as he has been recently cast into the Mission Impossible roster. 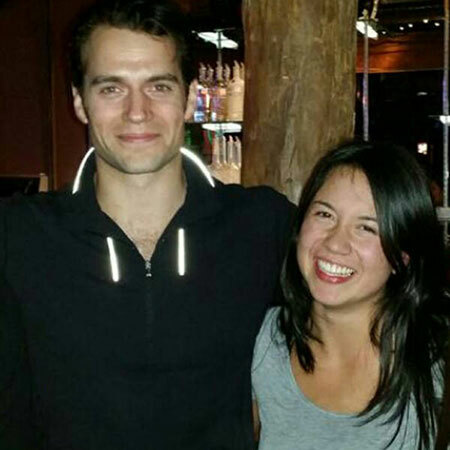 Let us find out more about the current relationship status of the Man of Steel actor. Henry has been in a relationship with numerous girls in his past and due to this fact the 35-years-old actor is always spotted with new beauties here and there but seems like this time he has called it quits. He has worked alongside the big actor like Ben Affleck, Gal Gadot, and Amy Adams and he is now cast in the sixth installment of the movie Mission Impossible. After his break-up with his girlfriend last summer in May 2016. He was in a relationship with a 21-year-old student of arts Tara King. Although many people questioned their relations due to their age differences but Henry and Tara paid no heed to all those controversies as they were madly in love with one another. Henry used to tell people about how his girl used to love him and protect him. Back in October 2015, when the couple was first spotted together it actually created a stir in the market. "She protects me and is protective of me when I am having a hard time. She’s there when I need looking after and the world is a little too heavy. Then she will happily take that weight for me and make sure that I am OK."
"People say age is just a number. It's actually real and true sign of someone's maturity. But in this case, she's fantastic. When I met my girlfriend, I was super intimidated. I wanted to impress her." But as all good thing come to an end, his relationship with his girlfriend came to an abrupt end as well. 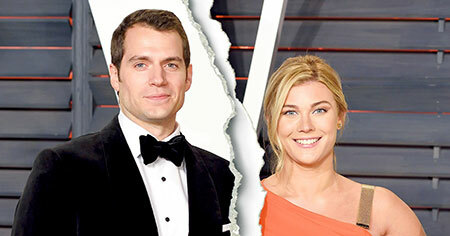 They broke-up after few months of dating and Henry's reputation of having short-term relationships still remains. After breaking up with Tara, he was in a relationship with stuntwoman Lucy Cork. The couple also took a break in their relationship earlier in 2018. So girls! it may be your turn to win the heart of the handsome star! His infamous record of short-term relationships has been seen quite a few times in the past. In 2013, he was having an affair with Big Bang actress Kaley Cuoco. Their relationship made every headline in the world and Kaley's once-secret personal life was out in the open. But the relationship was one of the shortest ever as they broke-up after two weeks of dating. After her separation, she was always on the lookout by the paparazzi and she was not able to maintain her privacy. Henry was also in a relationship with Marisa Gonzalo but the same thing happened to that relationship as it didn't last that long. They dated for few months before calling it quits. In mid-2013, he was in a relationship with actress turned MMA fighter, Gina Carano. This was probably the best relationship that Cavill had. The couple rekindled twice but it seems fate didn't want them to be together. Well, even after having so many relationships he never had the bond that he wanted. Henry once said that he is more of a relationship person and he wants to have a long-term relationship. In an interview to the cosmopolitan, he revealed that he is most attracted towards confident women because the world is filled with the people who are not confident and because of that he would definitely like to date girls with high confidence. Well, we sure hope that he finds the one that he is looking for and we wish him all the success in his personal life as his professional life is already well established due to the big success of his movies. Born on 5 May 1983 in Saint Heller, Jersey to the family of Marianne (Dalgliesh) and Colin Cavill. He studied at St, Michael's Preparatory School in Saint Saviour, Jersey. He attended Stowe School in Stowe. He started his acting career playing in Laguna in 2001. He gained wide popularity portraying the role of Superman in Man of Steel, Batman v Superman: Dawn of Justice, and Justice League. He has an estimated net worth of about $20 million at present.